Rhonda is an experienced legal, corporate governance and compliance adviser with strong cosec experience, skilled in M&A, business restructuring and funds management. She takes a hands on approach, accustomed to working in dynamic environments, whether it be with a start up or established business, providing high quality support to all levels of management and boards on strategic and day to day issues. She is a commercially focussed, strategic thinker with good analytical skills and a practical approach to problem solving. 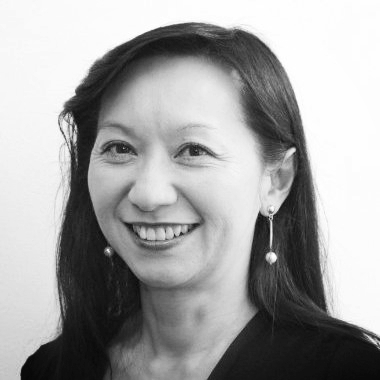 From her background in financial services, she is experienced in interfacing with regulators - ASX, ASIC, APRA and ACCC, with a keen appreciation of licensing, regulatory and compliance issues and an ability to balance commercial imperatives to help businesses find practical and efficient solutions. She is task orientated, driven by results and achieving the most advantageous outcome within the given time frames and resource allocations.